The Guided Ministry Internship program at Anderson University is designed to help students apply classroom skills and insights in actual work environments under professional supervision. 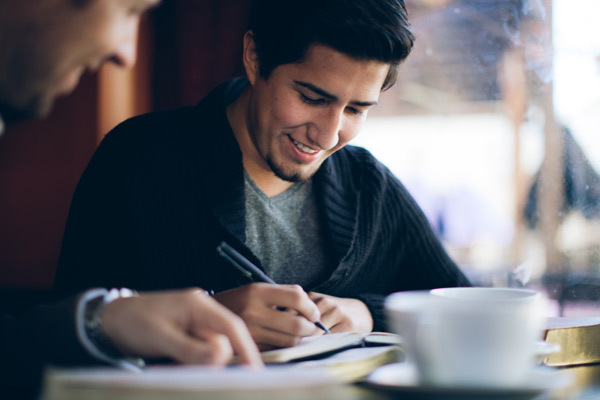 The Guided Ministry Internship program has several resources available to help students define their personal calling and their prospect of working in Christian ministry. CALLED: Understanding your Call to Ministry is a free book resource available upon request. Used the following links highlighted in gold to view and download ministry guidance forms. When contacted by a prospective intern, please permit the intern to have a conference with you as soon as possible. Fill out the Field Supervisor Information Form. If appropriate and upon your recommendation, request the congregation to demonstrate approval of the intern for the current semester. Ask the intern to prepare an Internship Learning Covenant and determine a schedule that will work best for you and the student that includes 8-10 hours of service. Schedule regular, weekly if possible, conferences with the intern. Be mindful that you are ministering to a person in addition to measuring performance. Check out these Conference Ideas for Guided Ministry Internships. If you need to create a new position not included in the Ideas categories, send position title and outline of 3-5 conference topics for approval to jmotes@andersonuniversity.edu in the first two weeks of the internship. If appropriate, go over the Mid-Term Internship Evaluation Form with the intern before returning it to the Faculty Supervisor. These evaluations provide insight to the intern as a person as well as their performance. If appropriate, go over the Final Internship Evaluation Form with the intern before returning it to the Faculty Supervisor. These evaluations provide insight to the intern as a person as well as their performance. At the close of the semester, if appropriate, provide some kind of end of semester ceremony. 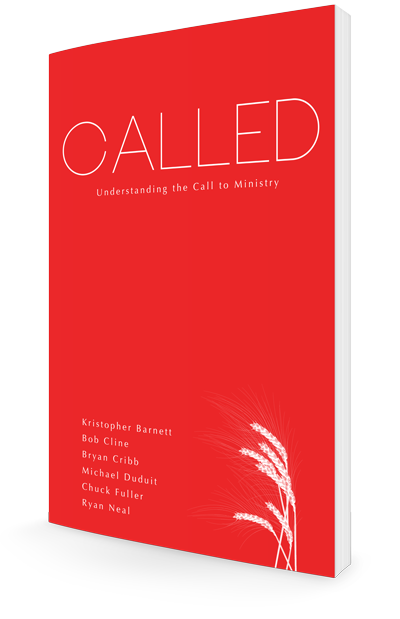 Fill out the form below to request your free copy of Called: Understanding the Call to Ministry. Allow several business days for shipment. If you are local to the Anderson University campus in South Carolina, feel free to stop by and pick up a copy. (Watkins Teaching Center | Office 104) You can also download the eBook.